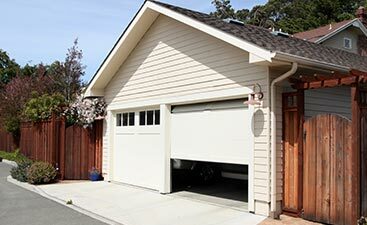 Welcome to our residential garage door company! 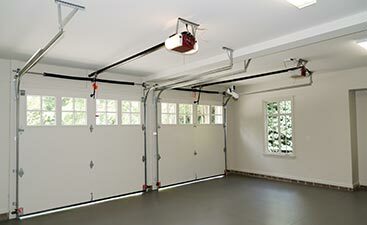 24/7 Garage Door Service is a residential garage door company that provides outstanding service and quality products. Some of the high-valued garage door products we offer are Door Link, Mid America and Haas garage doors and LiftMaster openers. 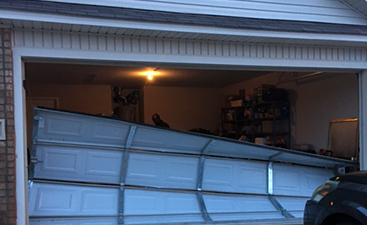 If you’re looking to have your garage door repaired, a garage door opener installed, or replacing your garage door with a new one that’s a better fit for your home, then contact 24/7 Garage Door Service. We look forward doing your next garage door installation or garage door service call!